Thank you for your interest in my products! Please scroll down for detailed information / FAQ’s. 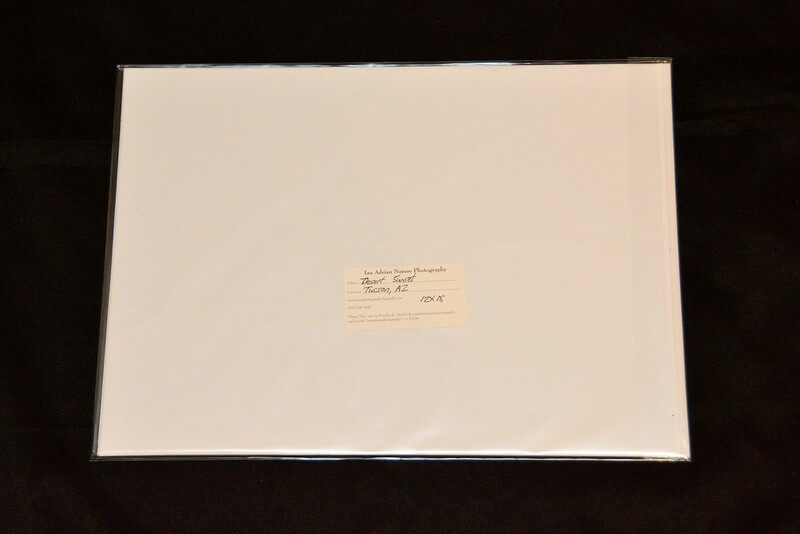 Prior to ordering, please read the description listed on each individual picture in my albums, where you will find size recommendations for each individual item. The most cost-effective option, all of my prints will arrive at your doorstep, mounted on white, acid-free museum-quality gallery mats. They will be well-packaged and sealed inside of transparent acetate bags, which protect the prints from pollutants prior to, during, and after shipment. 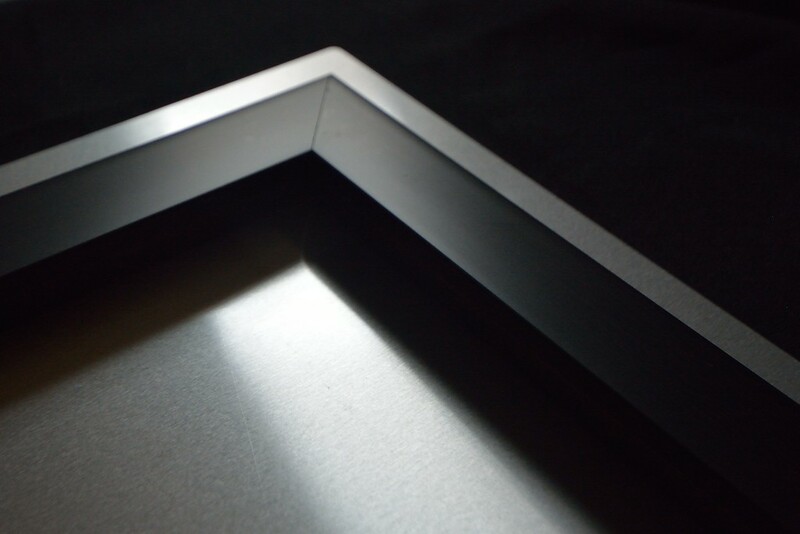 A frame may be needed for display. 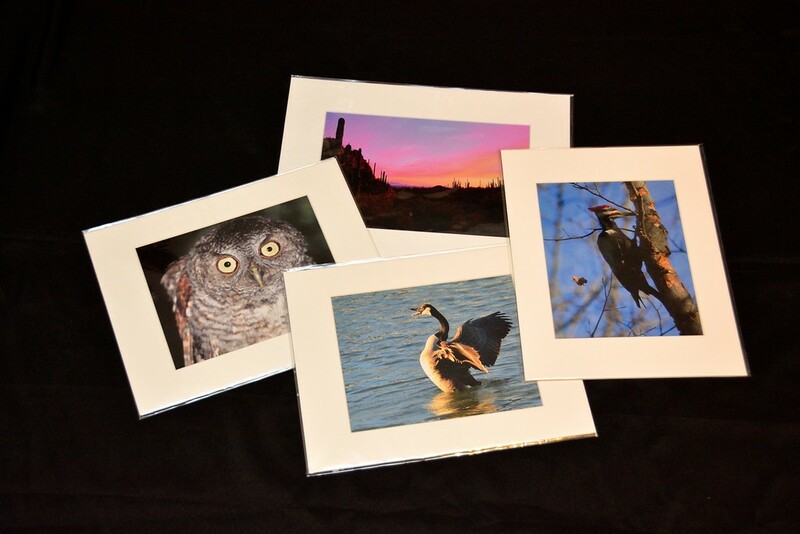 Quickly gaining popularity, my photography, printed on canvas is a wonderful, hassle-free alternative for those who (like myself) would rather not hunt for a frame in order to hang a mounted print. 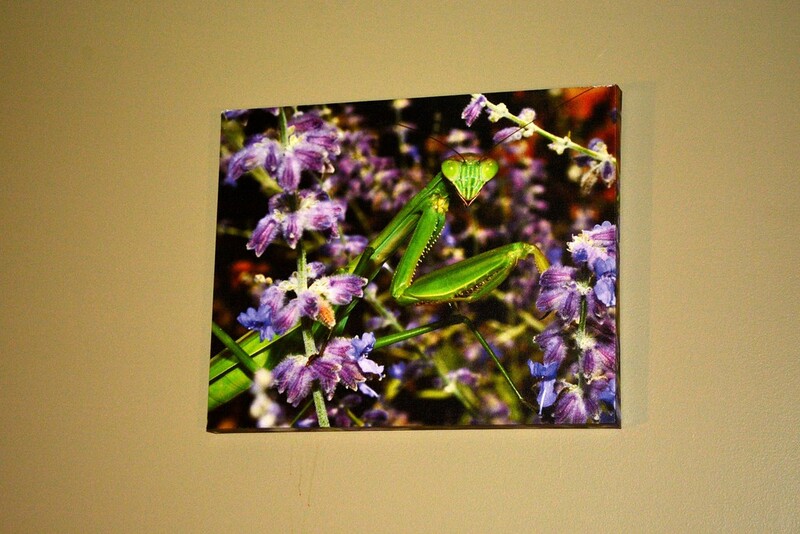 My canvases arrive on your doorstep with a pre-installed mounting apparatus, 100% ready to be hung on your wall. 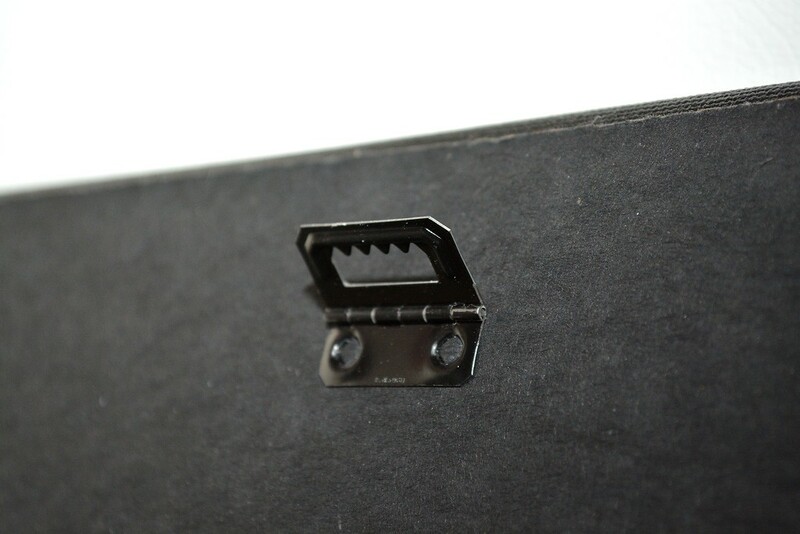 The top, bottom, and sides are 1.25″ deep, and these borders will be black, unless you specify otherwise. In some cases, the sides, top, and bottom look great as a continuation of the picture or another color, however the stretching of an image in order to accommodate the sides hurts the showmanship of many pictures. If you would like to pursue an avenue other than my standard black sides, please contact me, and we can determine if your picture(s) of interest will be suitable. My canvases are lightweight, and have a protective coating over the image, which protects them from UV light fading, and will greatly reduce the risk of their being impacted by pollutants. It also allows for gentle cleaning with a damp rag, if necessary. 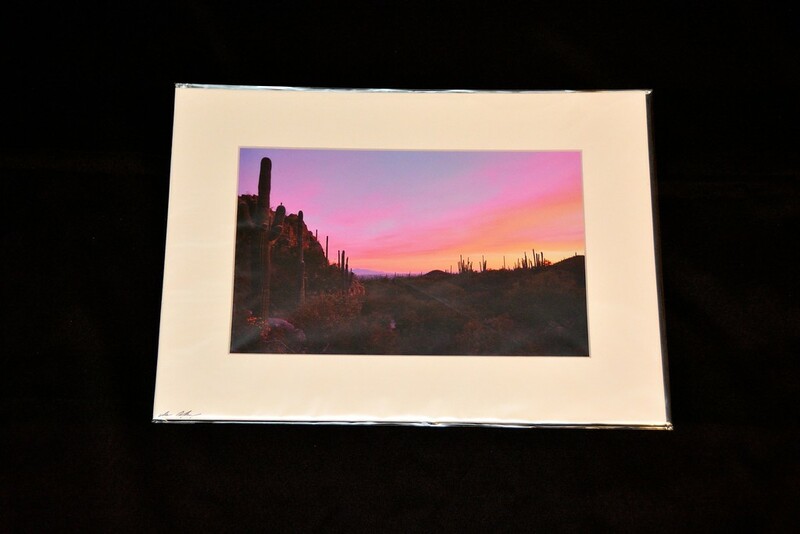 My newest medium for display, metal prints capture light and accentuate colors like nothing else. 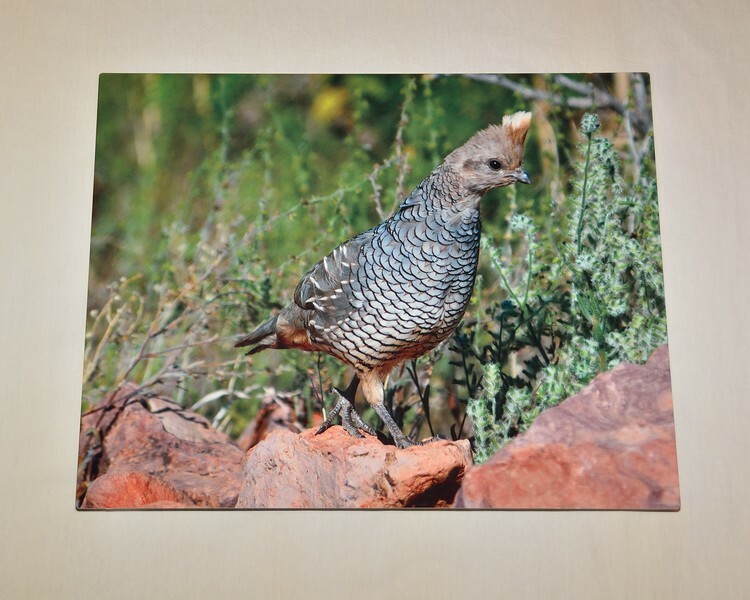 For those who desire the convenience and showmanship of canvases, yet want more glamour, metal prints are your solution! Like canvases, my metal prints arrive with mounting hardware already installed…..all you have to do is put the nails in your wall! 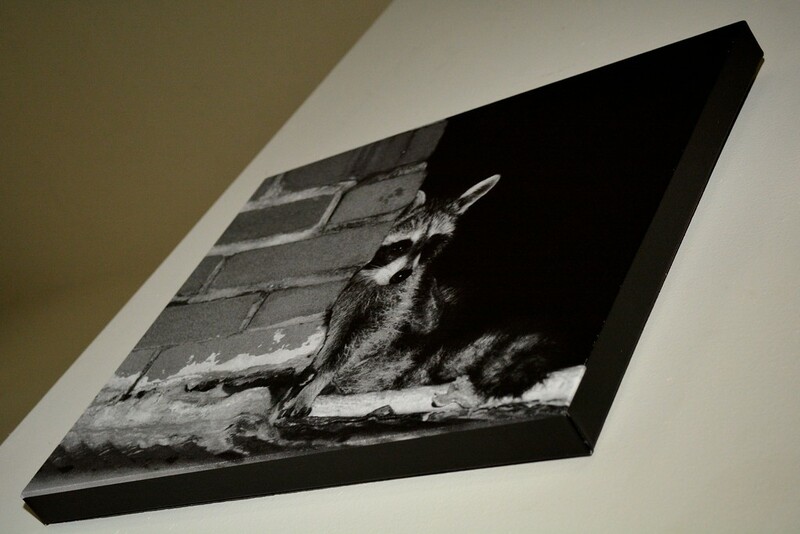 Also, like my ready-to-hang canvases, no frame is required. Made from aluminum, they are lightweight, extremely easy to clean, and are extremely resistant to pollutants and UV fading. 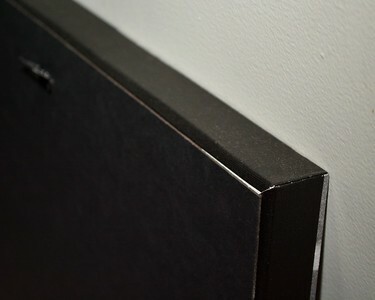 Many photography mounting supplies contain acids which will, over time remove the color from pictures mounted on them. When purchasing my acid-free, mounted prints, this won’t be an issue, allowing you to enjoy your beautiful art for many years to come! Why are some some of your pictures available in different sizes than others? The sizes in which a picture is available are entirely dependent on on the dimensions of the image. There are some pictures which are much more versatile, thus allowing me to offer a much broader array of size options. 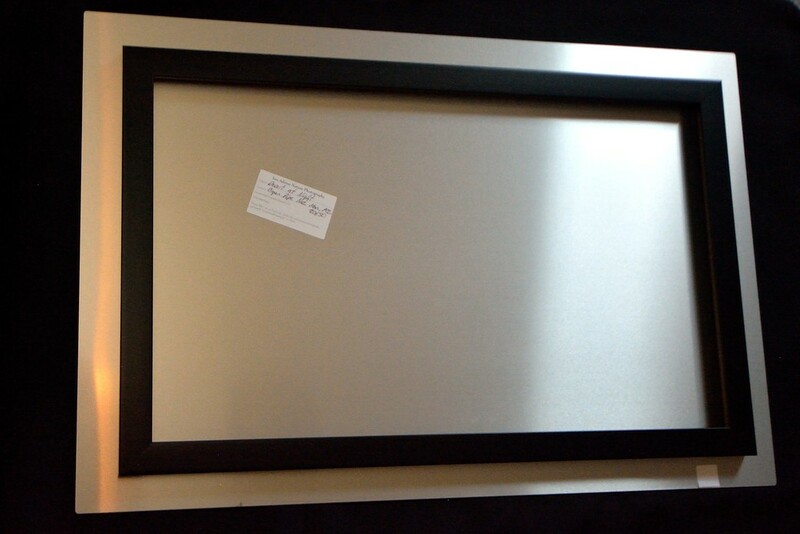 In these cases, the picture that you receive may be marginally different than the image featured in it’s listing. I’m extremely selective in which pictures are available in dimensions which differ from the featured image, avoiding any which might be visually hindered from a slight size alteration. That being said, there are plenty of pictures which may, in your opinion, look excellent in a size that I don’t have listed. In such instances where you would like to order a size which is unavailable, please contact me so that I may send a low-resolution sample in the size of interest, and we can proceed from there. Will the watermark be visible on the picture I order? No. The watermarks (“Ian Adrian Nature Photography” text, at the bottom of each picture) on my pictures serve the sole purpose of preventing unwanted distribution of the digital images. Do you offer local pick-up as an alternative to shipping? Technically, I lack a showroom, and this is exclusively an online business which I run from home however, for orders exceeding $200, I will gladly meet at a convenient public location within the Tucson area, in order to perform transaction. Alternatively, please keep an eye on my “event schedule” for information on events at which to encounter me with a solid assortment of photography in various mediums. It looks great on my high-resolution computer monitor, but won’t the image look pixelated when it’s blown up on a large canvas/print? In the event of blowing up a lower-resolution picture, this would absolutely be the case, however most of my images have a very high resolution, making this a non-issue. There are a few exceptions (such as some wildlife, photographed from a distance), in which the image shouldn’t be blown up too large, due to pixelation. Size recommendations are listed on all pictures, and part of the intention of these recommendations is to avoid such issues. If I’m not happy with my purchase, do you offer any sort of warranty / return policy? Yes. From the date you receive your purchase, you have one month to send it back to me (post-marked date), in order to receive a replacement picture or full refund (your choice); no questions asked. In this event, shipping is non-refundable. If, however it is damaged in transit, I must be notified within one week of your receipt of the merchandise, in order to issue a refund/replacement.